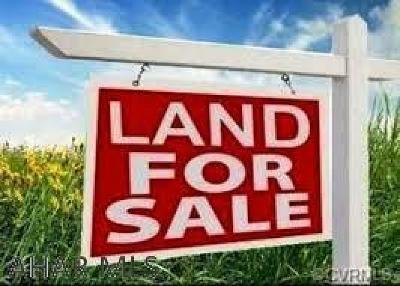 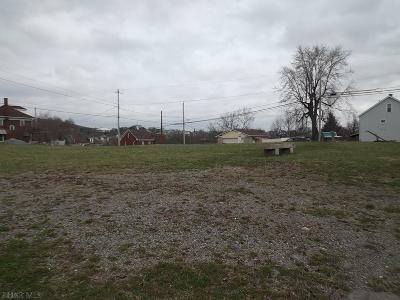 Altoona PA current Lots and Land for Sale. 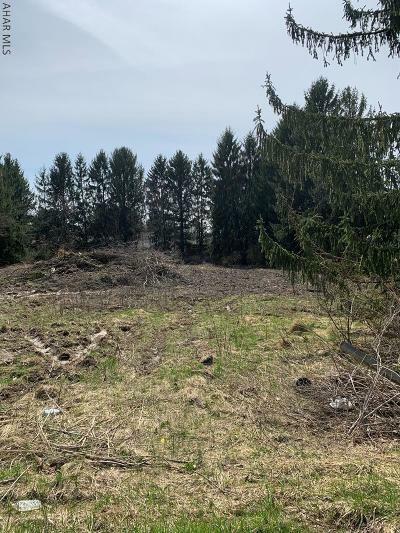 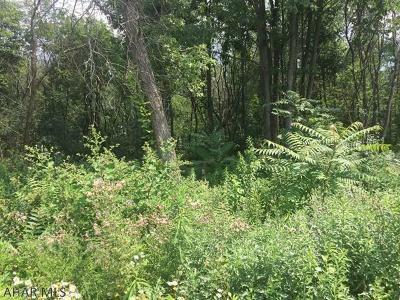 Properties include Individual Lots, Vacant Land, Acres, Land Parcels, Homesites, Raw Acreage, and Tracts of Land for Sale in the town of Altoona Pennsylvania. 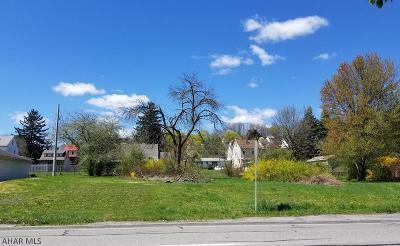 The above MLS Real Estate Listings are Lots, Homesites, and Land for Sale in the town of Altoona Pennsylvania; including Individual Lots, Vacant Land, Acres, Land Parcels, Raw Acreage, and Tracts of Land.